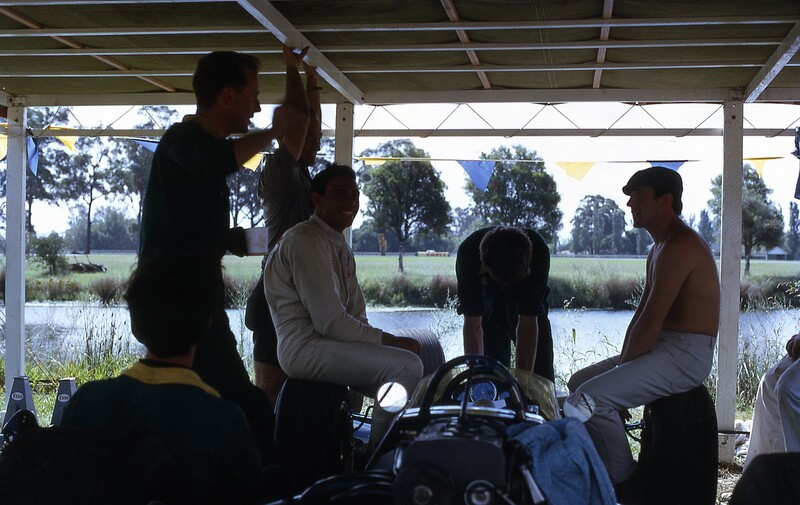 Warwick Farm, the Tasman Series…and the cream of the world’s F1 drivers. 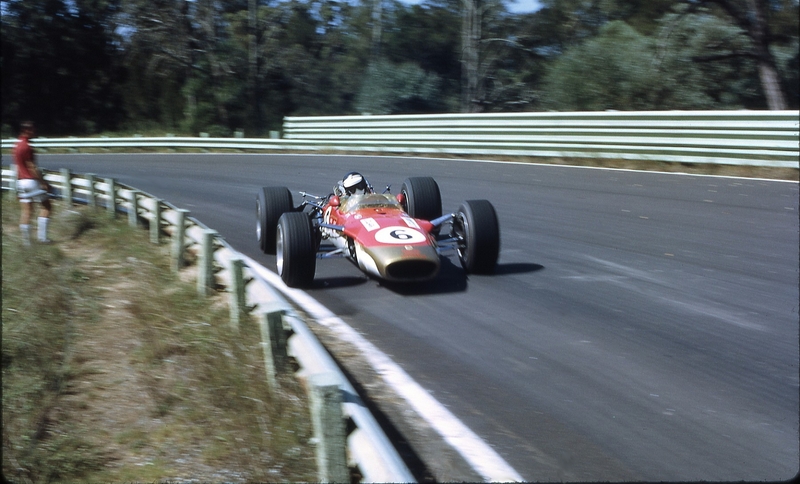 It all came together in a golden age of Australian motor racing. Too quickly, though, it was over. The Farm was for the most part replaced by a housing estate; the Tasman became a championship too far. 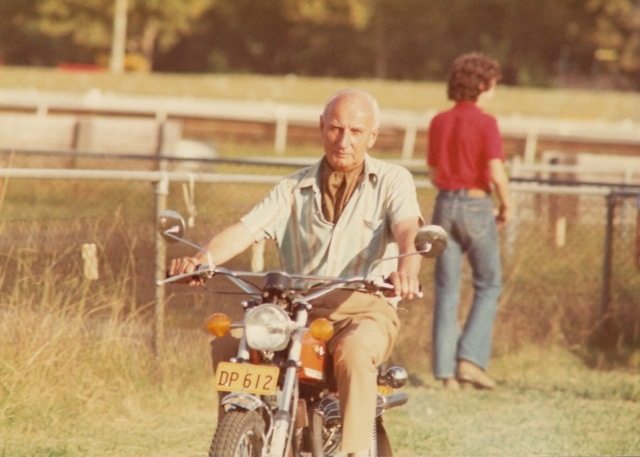 Geoff Sykes – dapper, under-stated, respected by all – rode into a motor-cycle- and aviation-oriented retirement. Geoffrey Percy Frederick Sykes was born on September 6, 1908, at Beresford Manor Cottage, Plumpton, Sussex, England. Percy Robert Sykes, Geoff’s father, was both a gifted wood-worker and the first Headmaster of the Chailey Heritage school for the disabled in Sussex, assisting disadvantaged children to forge their place in society. The eldest of three children (his sister, Marjorie, was born in 1910, his brother, Reginald, in 1913), Sykes was educated at Brighton, Hove and Sussex Grammar School, to which he travelled each day by moped and then by train, thus ensuring that he was licensed to ride a moped from the age of 12. Upon leaving school, he was apprenticed to British Thomas-Houston in Mill Road, Rugby – an electrical engineering industry leader. Certified as an electrical engineer in August, 1929, he then joined the Department of Works, where he was seconded to a number of public buildings, including Buckingham Palace. Sykes married Margaret Rose White (a friend of his sister’s) on September 1, 1939. 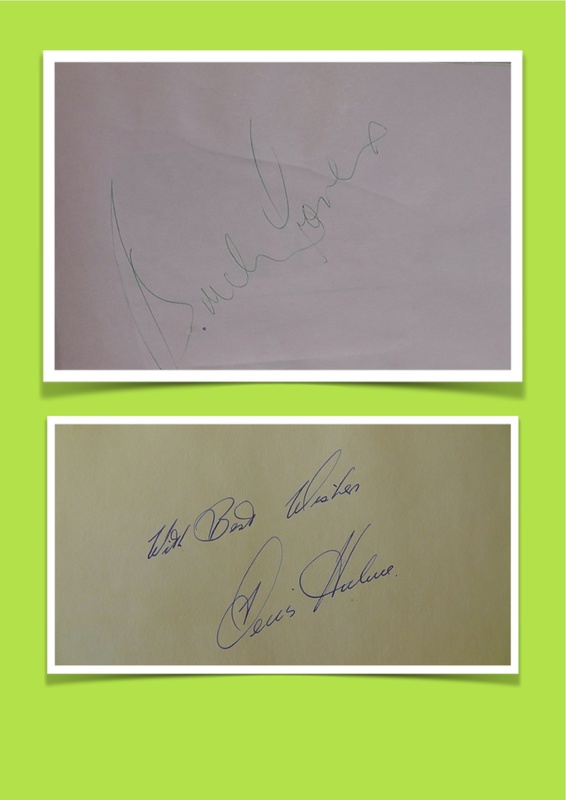 They had three children – Robert (born April 28, 1943), who worked for the British Council abroad and is now retired; Richard (born May 25 1945), who would study engineering and work for Ricardo, Tickford (where he was involved in the engine design of the Ford XR6) and TWR before joining Cosworth and subsequently Mahle Powertrain; and Julia (born August 15, 1948), who attended the Arts Educational School in London and taught dance for much of her career. She was subsequently appointed Secretary of two branches of the Imperial Society for the Teachers of Dancing. 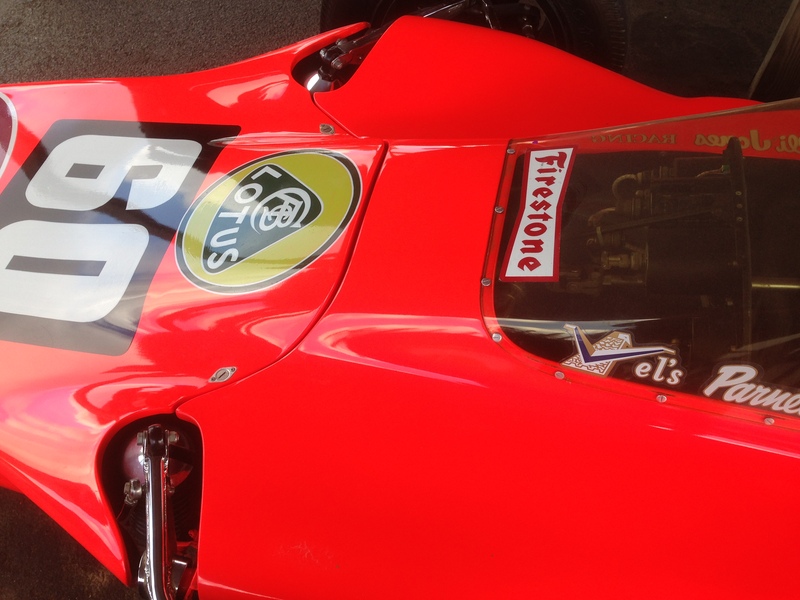 Motor racing very quickly became a passion for Sykes. He regularly attended pre-war race meetings at Brooklands; he loved riding motor-cycles; and he competed in hill-climbs and trials with his open-topped Wolseley Hornet two-seater. 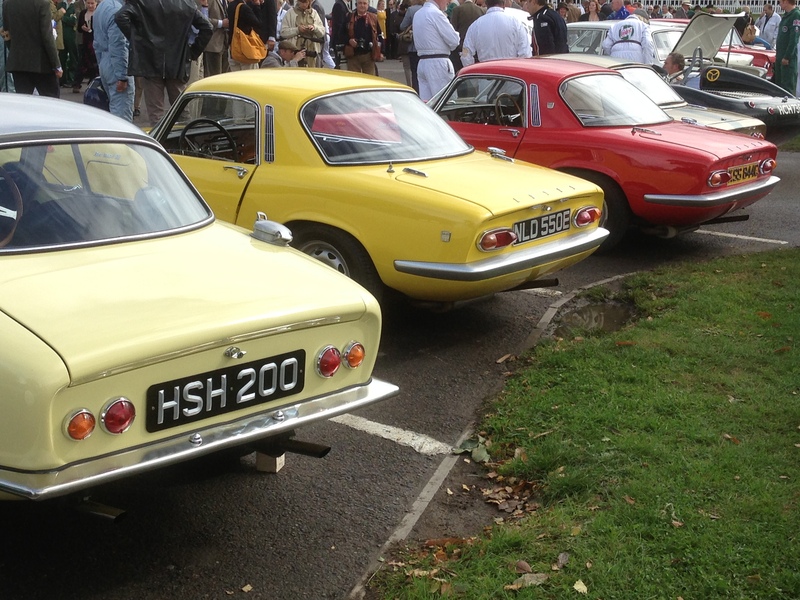 Sykes was an active member of his local motoring club, the Brighton and Hove Motor Club (BHMC), and during this period also met John Morgan, who was then Secretary of the Junior Car Club. At the outbreak of war, Sykes applied for a transfer first to the Air Force and then to the Army (which he would have joined at the rank of Major) but The Air Ministry instead commissioned Sykes to top-secret electrical engineering work, concentrating on the guiding of damaged aeroplanes to bases throughout England using the Drem lighting system. On one occasion, in the early dawn after the Luftwaffe’s bombing of Coventry, the aeroplane in which Sykes was flying was mistaken for the enemy. Despite considerable shelling, Sykes and crew survived unharmed. His life changed dramatically when Mrs Mirabel Topham, owner of the Aintree horse-racing circuit in Liverpool, contacted the BARC in 1953 to discuss the design and construction of a motor racing circuit. After a number of meetings to discuss the project, she wrote to Morgan to say that she wished to go ahead but insisted that Geoff be the one she dealt with on a day-to-day basis. Under Sykes’ direction, the Aintree circuit was completed in 1954 and would go on successfully to stage the British Grand Prix on five occasions – 1955, 1957, 1959, 1961 and 1962. At many of these meetings – and at the early Grands Prix – Sykes officiated as Clerk of the Course. In 1959 Sykes received a lawyer’s invitation to attend a meeting with the Australian Jockey Club (AJC) to discuss the design of an Australian version of Aintree. 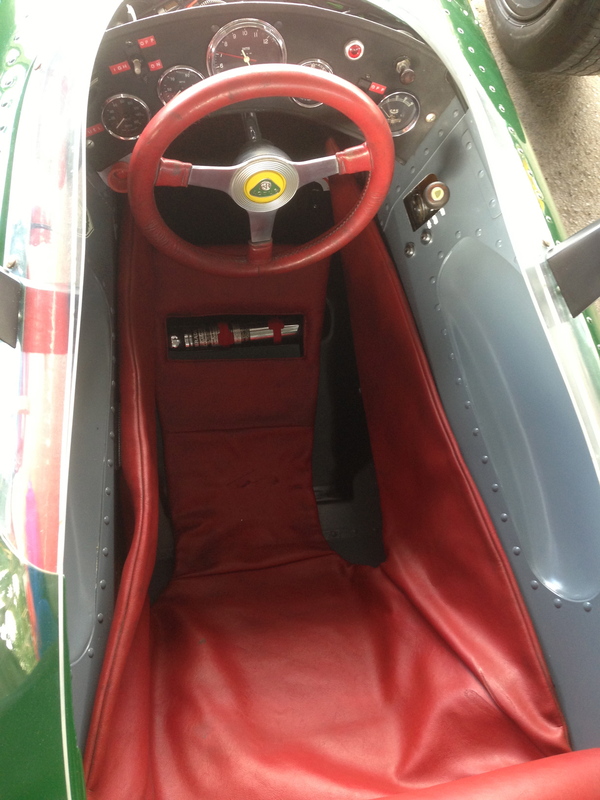 Unbeknown to Sykes, Sam Horden of the AJC had mentioned his motor racing circuit concept to the pre-eminent British Formula One private entrant, Rob Walker; and Walker, impressed by the organization at Aintree, had had no hesitation in recommending Sykes. Sykes travelled by BOAC Comet to Australia for a three-week fact-finding tour, beginning in December, 1959. Staying at Tattersall’s Club in Elizabeth St, he rang Meris Rudder, who had moved to Australia following the death of her husband and had bought a small flat in Kirribilli below the north-east pylon of the Harbour Bridge. In a matter of three hours, using Meris’s living room table as a flat surface, Sykes drew what was later to become the Warwick Farm motor racing circuit. Few changes were made to the original design (which included two Aintree-inspired crossings of the horse-racing circuit). 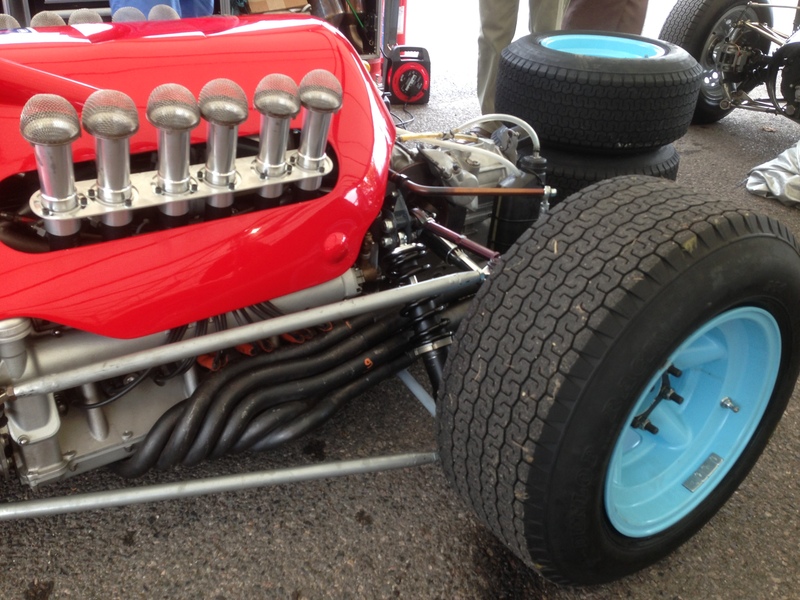 That first draft – described by Meris at the time as looking more like a Picasso than a motor racing circuit – is today the property of Richard Sykes. The first Warwick Farm race meeting was held on December 18, 1960, and was followed soon afterwards, on January 29, 1961, by a major international race meeting that featured a 100-mile event for F1 drivers and top locals. In 110 deg F (41 deg C) heat, 65,000 spectators watched Dan Gurney, Graham Hill, Innes Ireland, Jack Brabham and the eventual winner, Stirling Moss, give the new circuit, and its organization, a massive vote of approval. 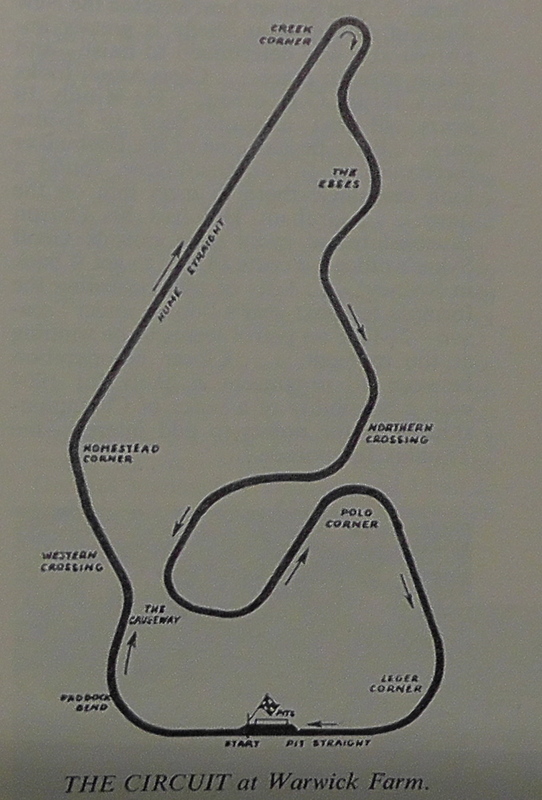 Moss declared the circuit’s layout and organization to be the equal of any venue in the world. Warwick Farm was an instant success. Sykes, who habitually wore light chino trousers, suede shoes, white shirt, club tie or cravatte, sports jacket and cloth cap, was also a man of great artistic talent and attention to detail. 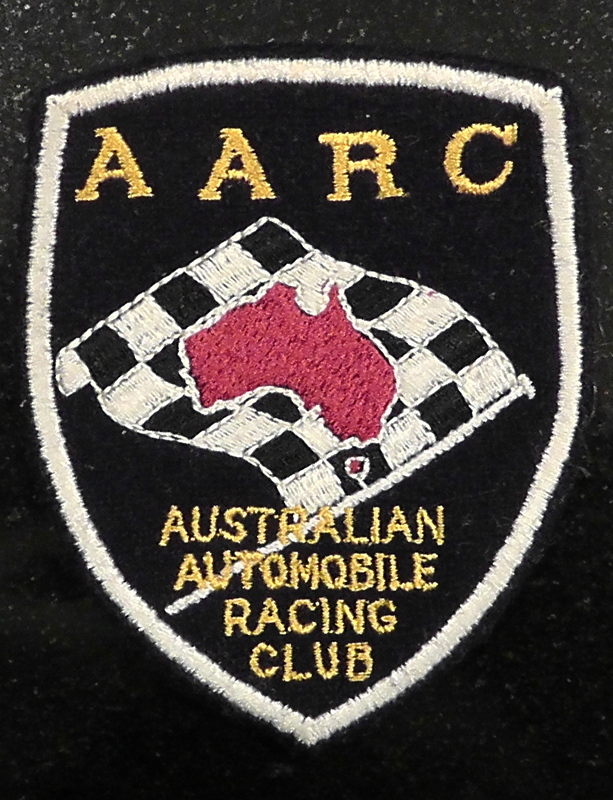 He personally designed the badge of the circuit’s new club, the Australian Automobile Racing Club (the AARC, instigated in July, 1961), together with the circuit’s support merchandise, including the programme covers, posters and car stickers, nominating a local artist, Peter Toohey, for much of the artwork. The AARC was from the start a small but extremely efficient operation, featuring Sykes as the General Secretary; John Stranger, formerly of the North Shore Sporting Car Club, as Accountant and Secretary of the Meetings; and Mary Packard as general administrator. They were later joined by a young school-leaver, Peter Windsor (Press Officer). The AARC was originally based at 184 Sussex Street, Sydney, but moved to the site of a former Bank of NSW, on the corner of Sussex and King streets, on June 24, 1967. As one of the few locations in Australia where you could “talk motor racing” and read the latest publications from the UK (Motoring News and Autosport), the AARC offices quickly became a Mecca for both famous racing names and rank-and-file club members. The AARC staged four to five major race meetings at Warwick Farm per year, including the February international, three or four club meetings (on a shorter circuit that looped back to the Causeway after the first corner) and numerous members’ film nights – these providing the only opportunity for motor racing enthusiasts in Australia to see the latest images from overseas. Sykes and his New Zealand counterpart, Ron Frost, initiated a new Tasman Cup in 1964, taking the Antipodean summer international series to even greater heights. 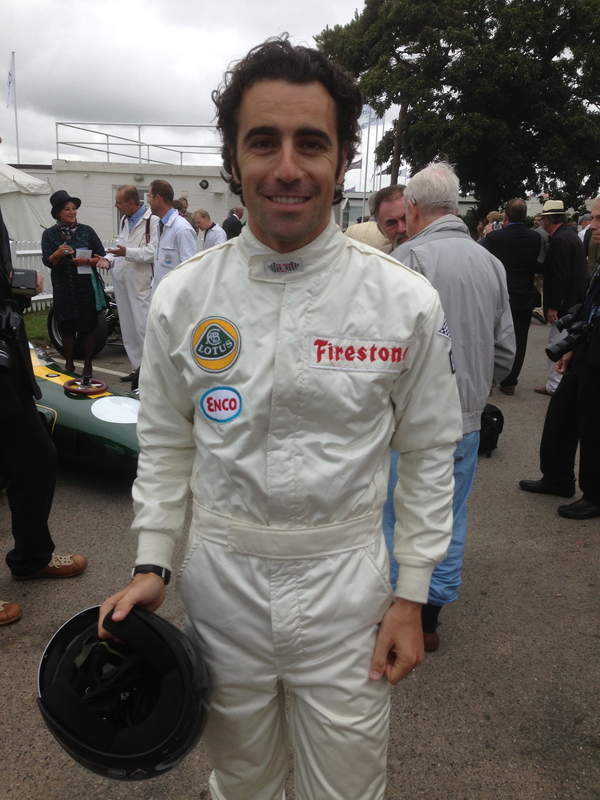 As the promoter who had the unique respect of the major F1 teams and drivers, Sykes travelled to Europe each year to negotiate their appearances (a trip usually timed to allow Sykes to indulge his love of aircraft at the mid-July Farnborough Air Show). Sykes and Jim Hazleton helped the great Scots driver, Jim Clark, learn to fly at Bankstown airport in 1965; and the AARC would go on to own several light aircraft for the use of its members – a Cherokee 140 (registration VH-ARC), a Cessna 172 (VH-ARA), a Cherokee 180D (VH-ARD) and latterly a Beechcraft Sundowner (VH-ARF). Sykes also flew his own low-wing Thorp T111 Skyscooter out of Bankstown, registration VH-DES. Due to the long time they had spent apart on different sides of the world, Geoff and Margaret divorced in September, 1966. Four weeks later Geoff married Meris Rudder. 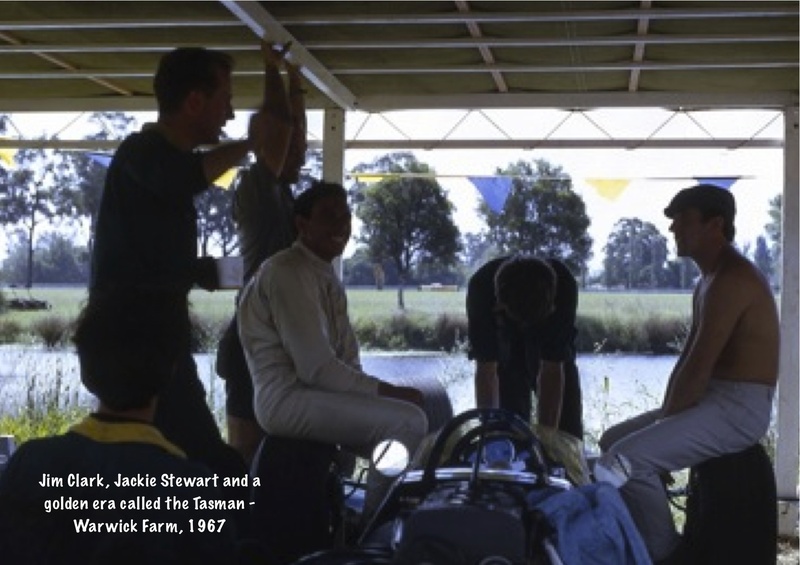 Warwick Farm staged the Australian Grand Prix on four occasions – 1963 (won by Jack Brabham); 1967 (Jackie Stewart); and 1970 and 1971 (Frank Matich). 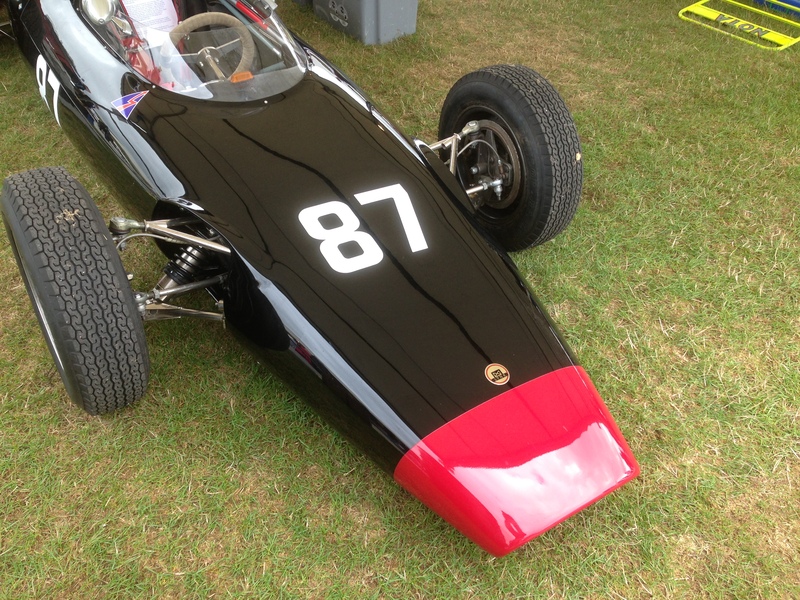 Sykes introduced the extremely popular, and affordable, Formula Vee cars to Australian motor racing (two Vees and a Formula Ford were owned by the AARC for the use of club members); pioneered the concept of the club race meetings and practice days; and, in the 1970s, was also one of the key figures behind the choice of production-block Formula 5000 cars for Australia’s premier single-seater category. The AARC continued to promote successful and well-attended national race meetings through to July, 1973, when the AJC decided that the land used for most of the motor racing circuit should be sold for property development. Sykes and the AARC (primarily through the work of Mary Packard) then assisted with the promotion of club race meetings on the smaller Warwick Farm circuit (through to October 28, 1973) and then at Amaroo Park (through to November 30, 1986). Living with Meris in the original Kirribilli flat, Geoff in his retirement spent much of his time with bikes and cars: he enjoyed restoring historic motor-cycles and riding his vintage Velocette; and, following a succession of white, automatic Triumph 2000s, drove a yellow Alfa Romeo GTV. After several years of battling a heart condition, Geoff died on April 12, 1992, at Royal North Shore Hospital, North Sydney. He was nibbling his nails the first time I saw him – just as they said he would be. Not absently-mindedly but seemingly with aggression, palm turned upwards, free hand inspecting frequently. He wore black sunglasses, square of frame – Rayban Wayfarers – fawn slacks and no shirt. His shoulders were as broad as a boxer’s, yet he was short, even by my schoolboy standards. 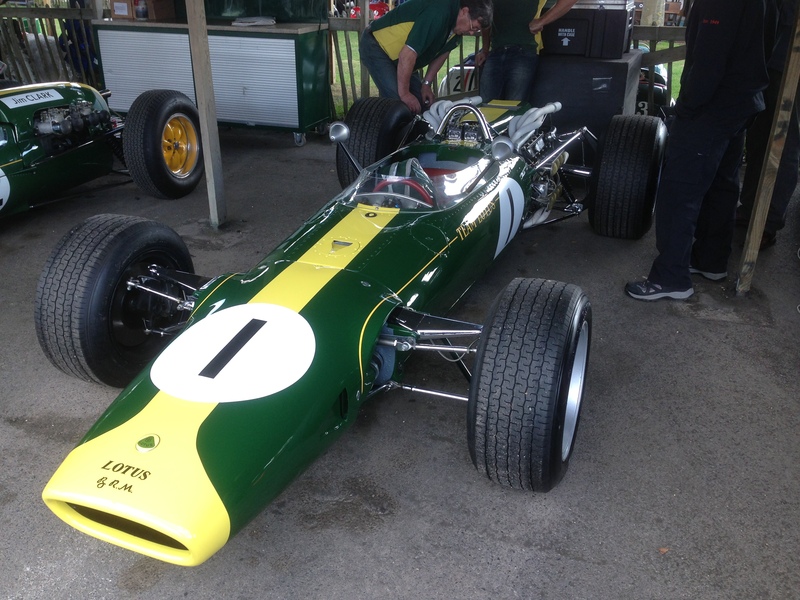 Jim was lilting now towards the Lotus camp – to the tent which shaded his Lotus 32B-Climax. 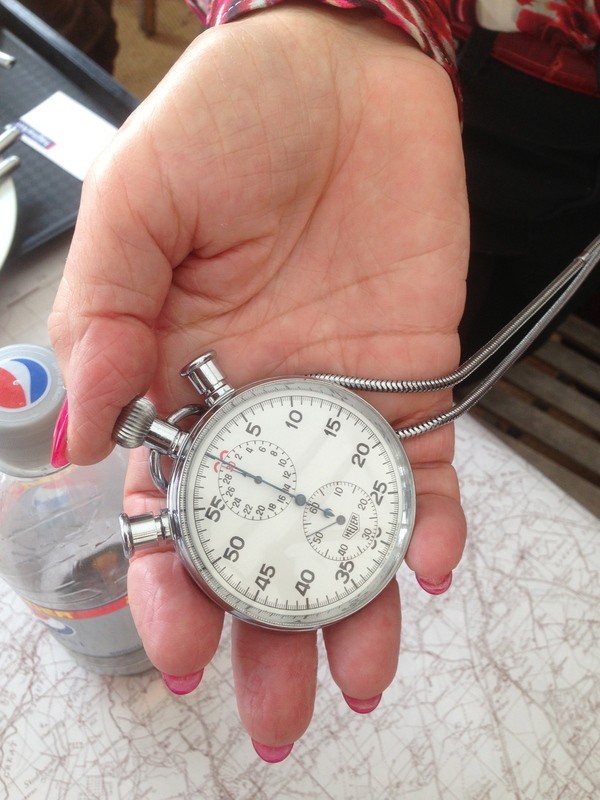 The air was surprisingly still, the tempo unhurried. 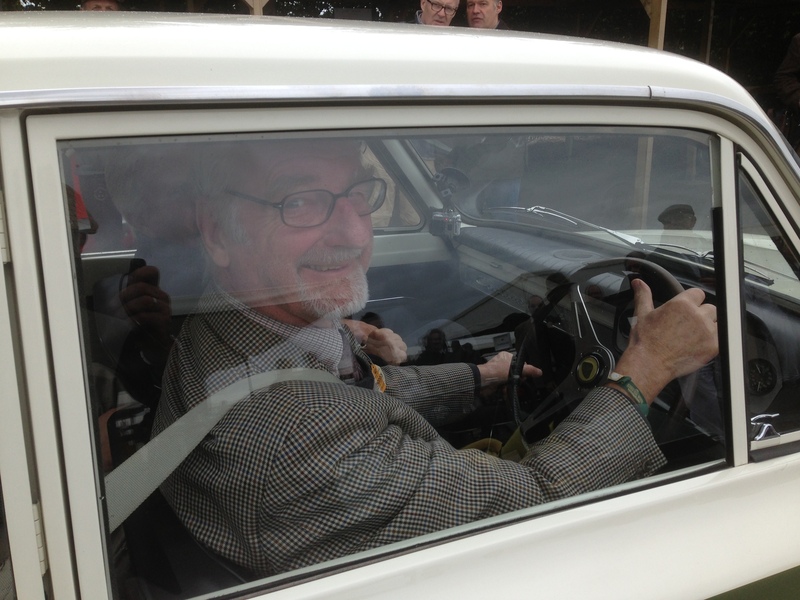 There was no Colin Chapman in Australia – just Jim and the boys, led by Ray Parsons, the Team Lotus Cortina/Elan/F3 driver. Standing there, on the Warwick Farm lawn, it all seemed like Fun in the afternoon Sun, not practice for the International 100. Yet a Clark performance it was. First there were the powder-blue Dunlop overalls, clean and freshly-ironed. Then, for protection against flying stones, Clark tied a checkered handkerchief around his mouth and nose. Next were the Pioneer goggles, heavily taped from the mid-point upwards. Finally came the legendary helmet, the dark blue Bell Magnum with the white peak. Clark stepped sideways into the red seat, pulled on a pair of his own-make red gloves and fitted the goggles over the famous eyes. 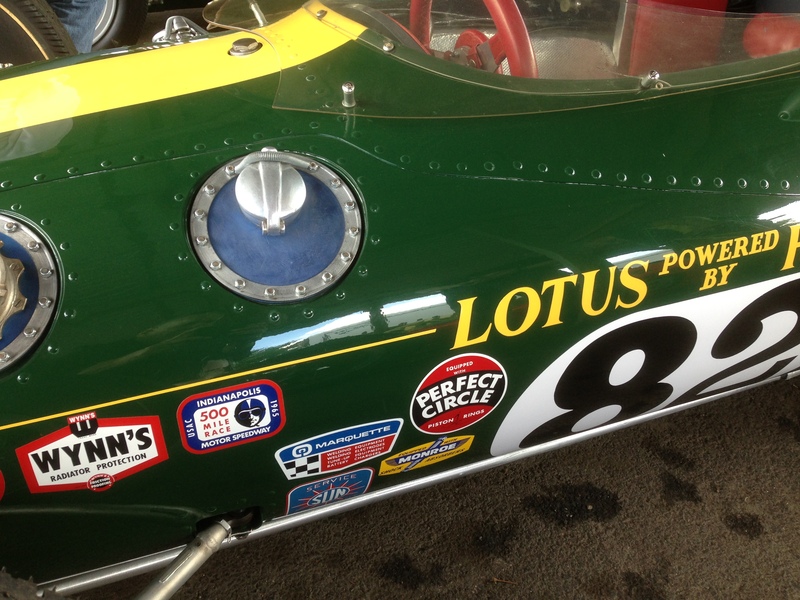 Down the side of the car, on flanks of emerald green, ran the neat yellow lettering: Team Lotus. 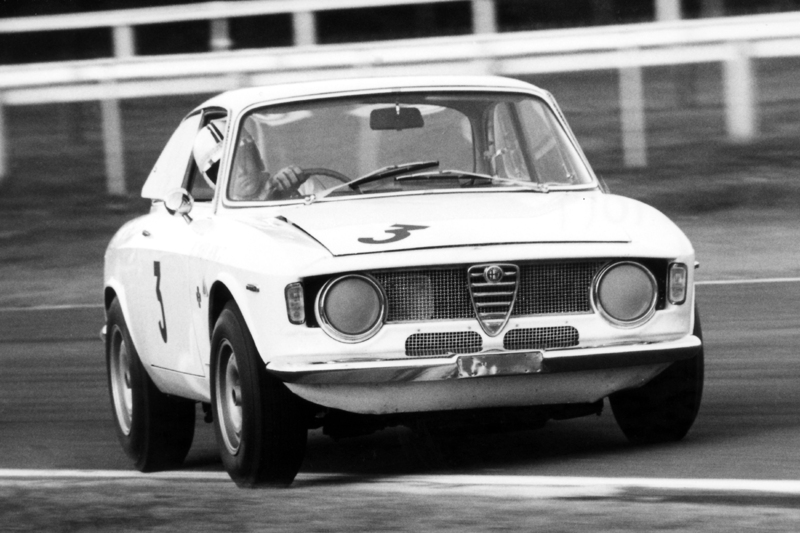 That afternoon, in Australia, I watched him qualify on the front row, alongside the Brabhams of Graham Hill and Frank Matich. And then, on Sunday, I saw him win. 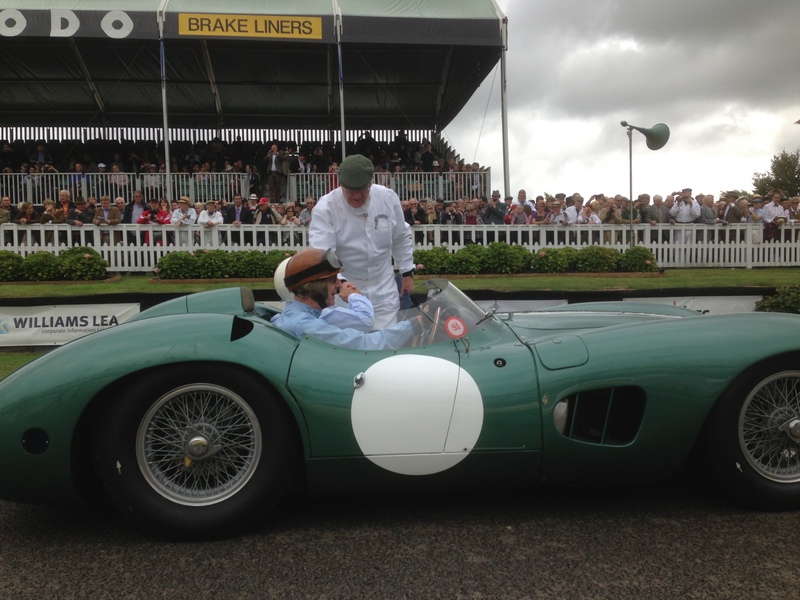 He followed Hill for the first phase of the race – while he adapted to a car without third gear – then passed his friend under braking for Creek Corner. “Copybook Clark” the headlines said the next day. A few years later, still in Sydney, I joined a small band of people saying goodbye to him at Kingsford Smith Airport. 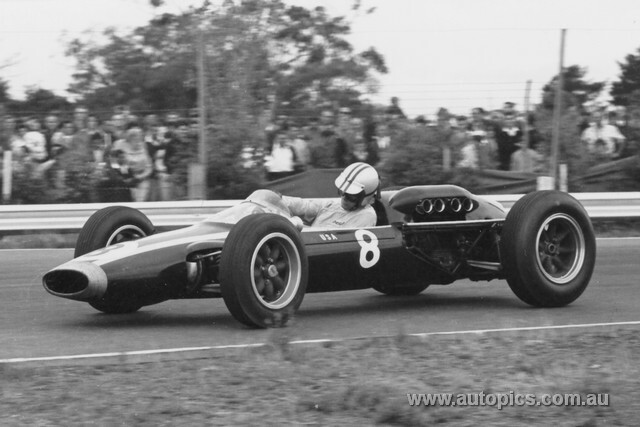 The last Tasman race had been run; Jim was flying to Indianapolis via Chicago to test the new Lotus 56 turbine Indy car. After drinks in the VIP lounge he disappeared through Customs; the crowd disbanded. Clark had gone for another year. Or had he? His Qantas 707 halted at the threshold, then taxied back. I was standing with my father in the Arrivals hall when Clark re-appeared, stewardess at this side. At the time, though, my appreciation of Clark’s talent, of his standing, was too youthful. 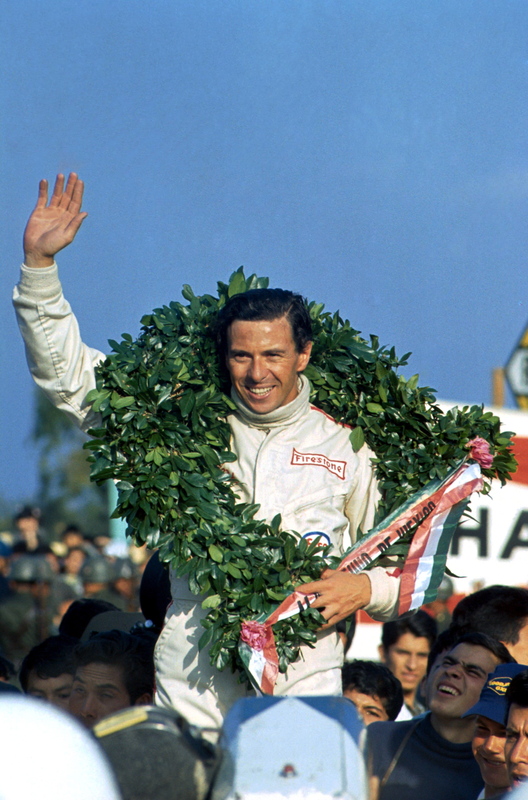 For me, live motor racing began with Clark – and the fact that he was so statistically successful was hardly the point. I revered his character, his way of speaking, the way he presented himself, his home town of Chirnside, his shyness, his desire to drive anything, anywhere, his honesty, his respect for others. 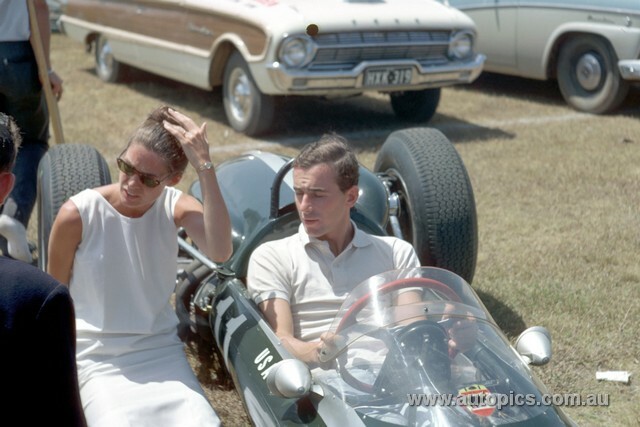 I revered everything about Jim Clark. As we record yet another anniversary of his passing, then, it is tempting to mark April 7 with some solemnity. Equally, so many people still want to talk about Jim – to learn about him.